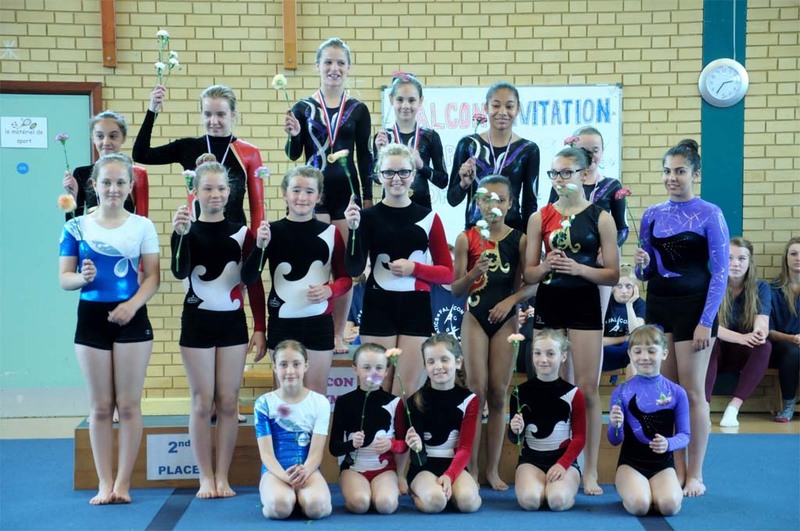 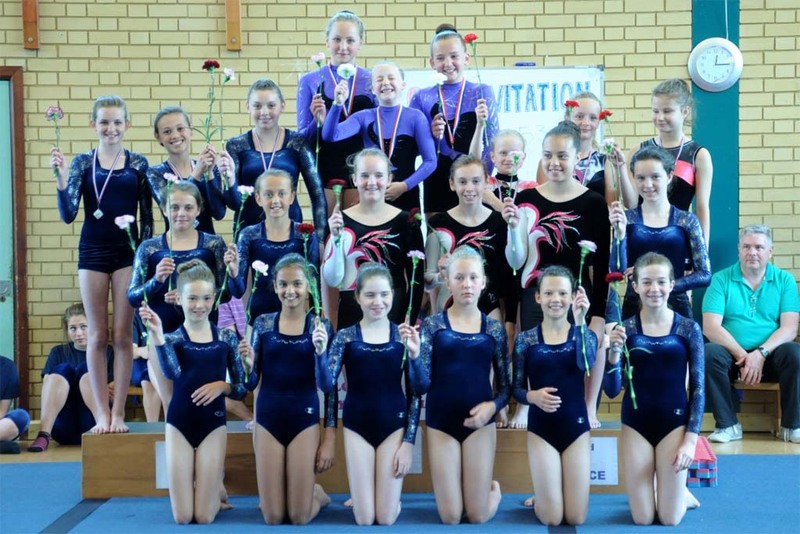 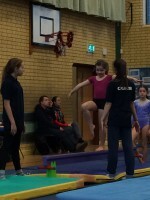 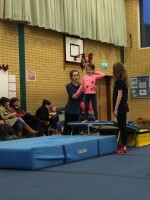 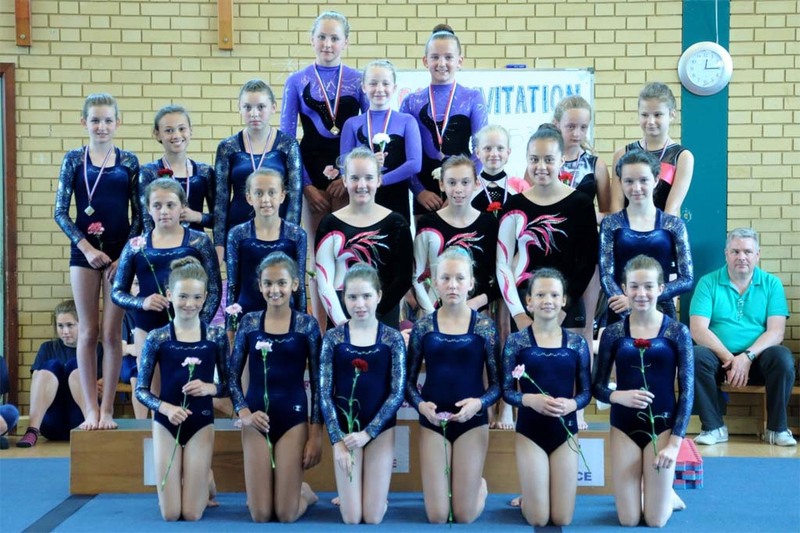 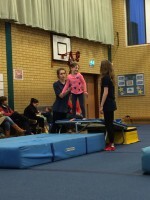 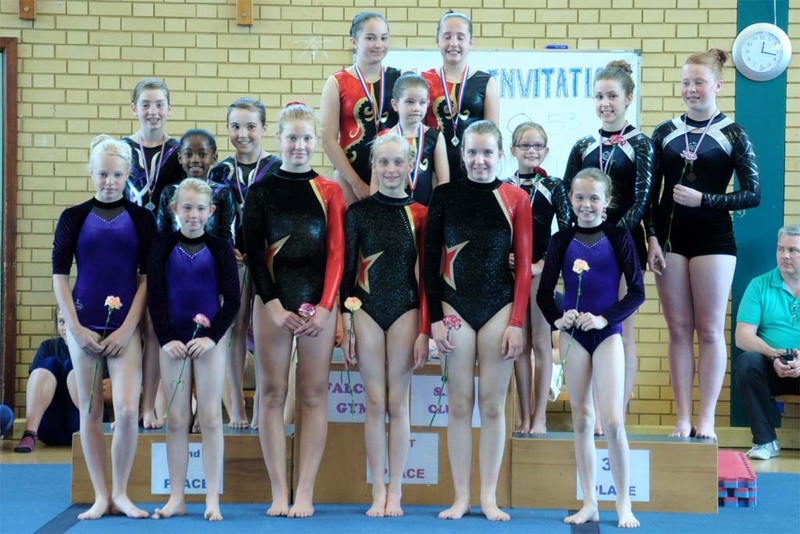 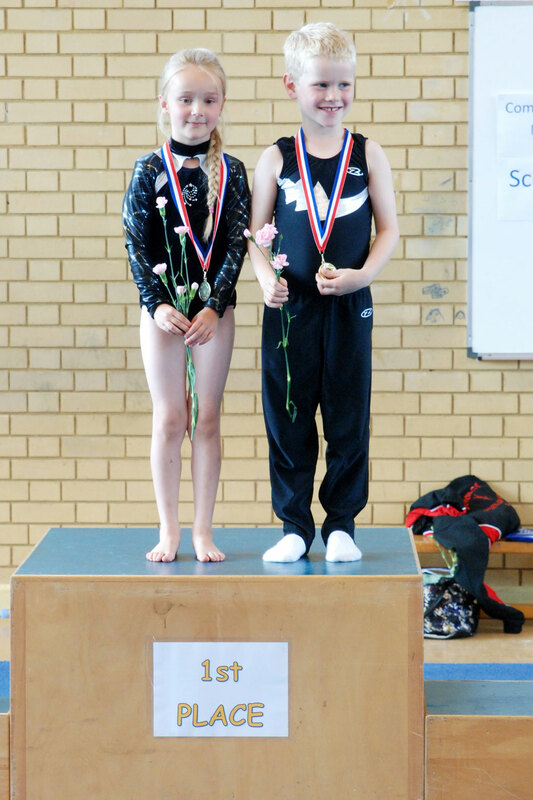 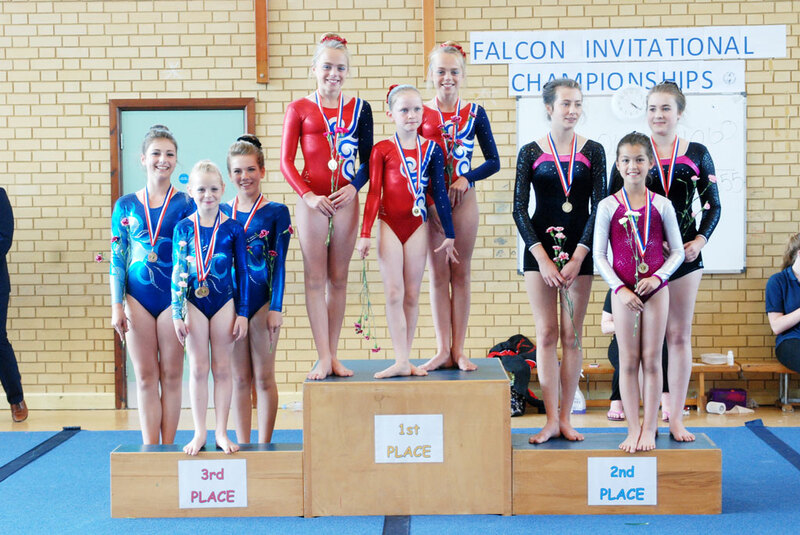 On Sunday 14th December 2014 Falcon’s competition squad took to the floor to represent the club at the Regional Championships at Salto gymnastics club in Luton. 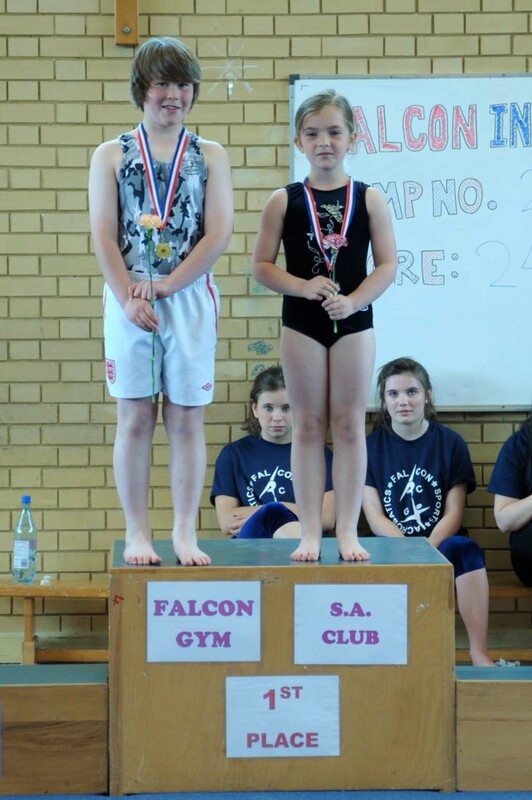 Falcon were extremely successful at this competition taking away 26 medals in total, 13 being Gold. 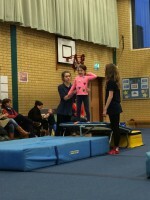 On Friday 5th and Saturday 6th December 2014 Falcon’s recreational sessions performed their Christmas Displays in front of their parents. 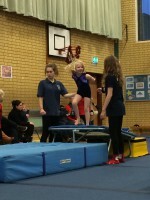 There were 12 displays in total and each were a huge success. 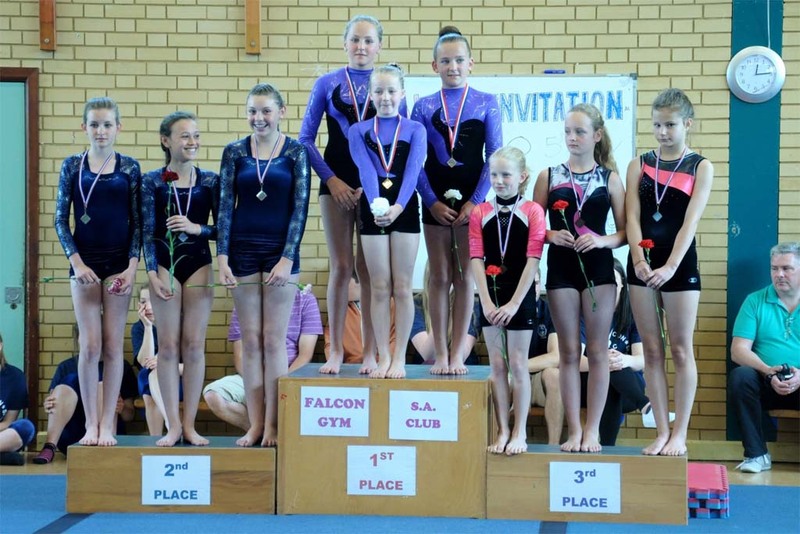 On Sunday 15th June 2014 Falcon hosted another friendly competition. 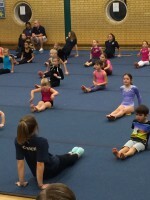 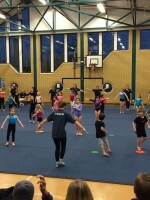 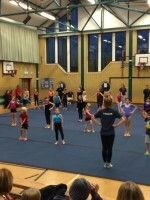 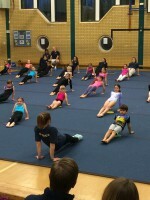 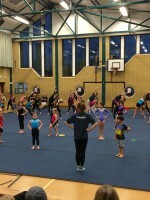 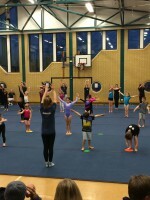 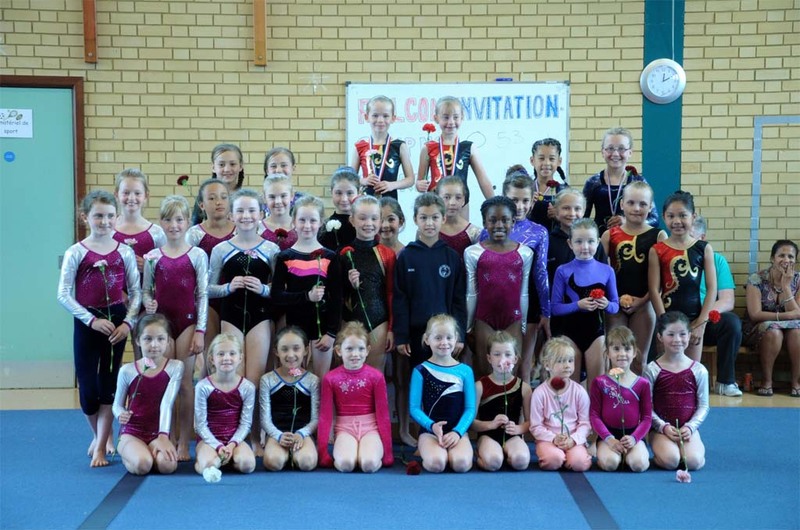 Gymnasts from Salto, Stevenage, Woodlands, Falcon Aspire Bedford squad, Falcon Aspire Etonbury squad, Falcon Foundation squad, Falcon Boys squad, Falcon Excel Squad and Falcon Elite Squad all took part. 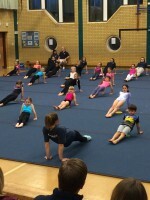 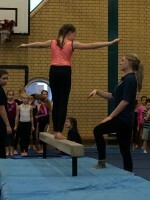 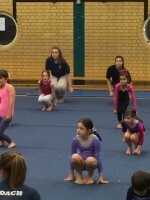 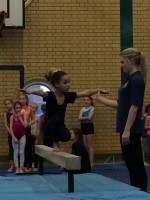 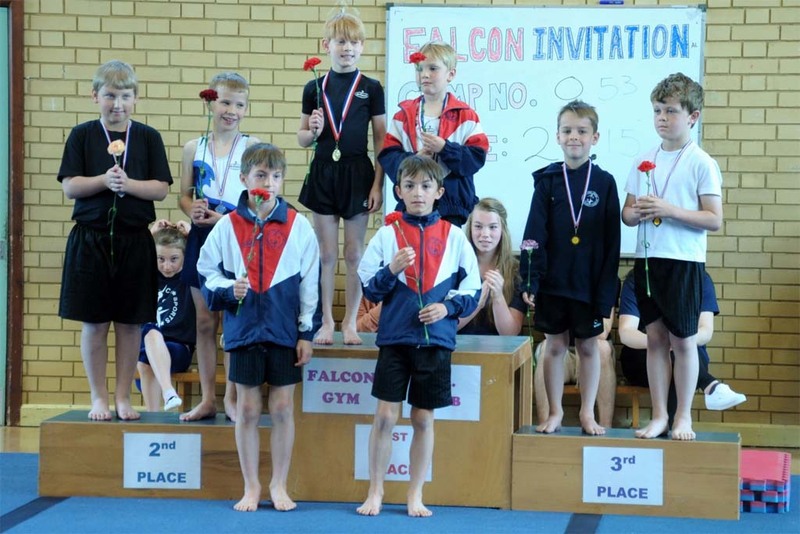 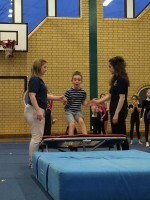 On Sunday 9th June 2013 Falcon hosted a friendly competition for gymnasts who had never completed before at Prep A, Prep B and Grade 1. 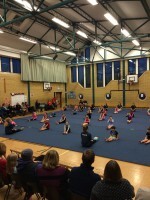 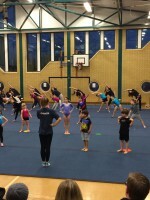 Gymnasts from Salto, Stevenage, Woodlands, Falcon Aspire Bedford squad, Falcon Aspire Etonbury squad, Falcon Foundation squad and Falcon Boys squad all took part. 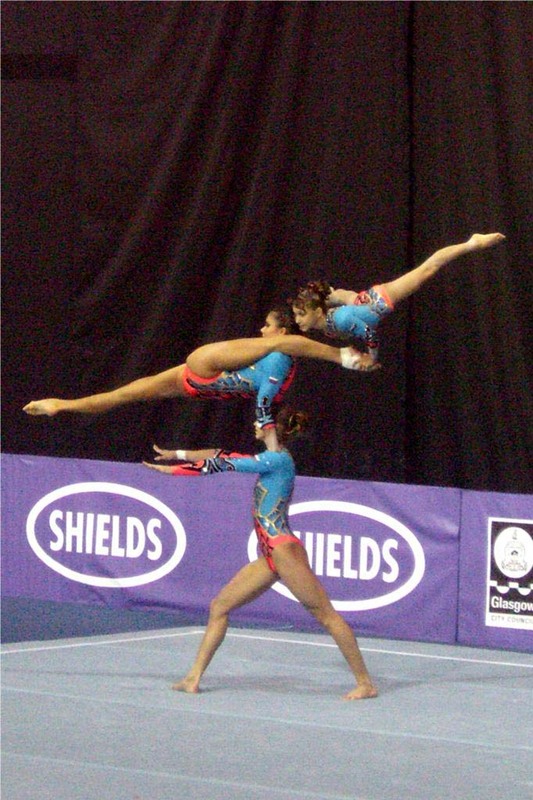 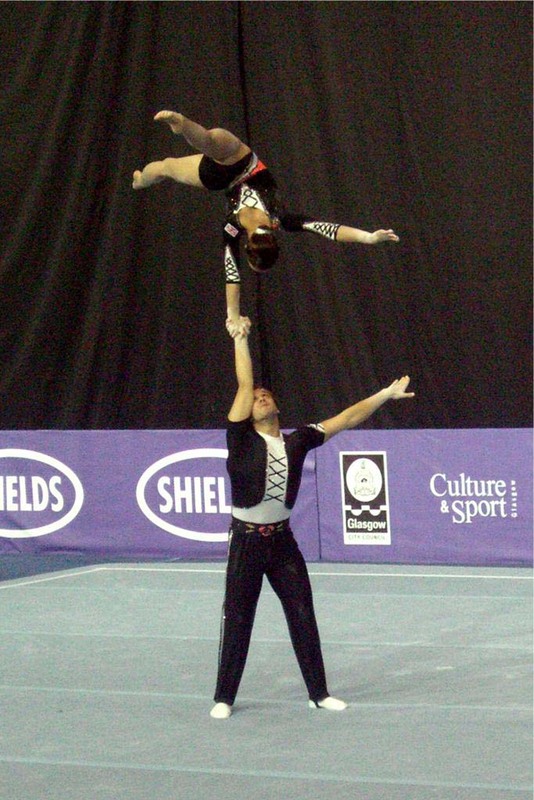 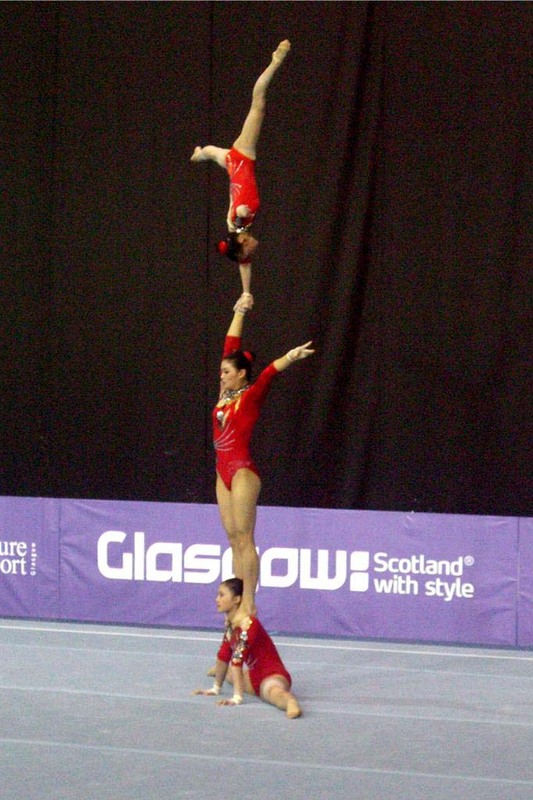 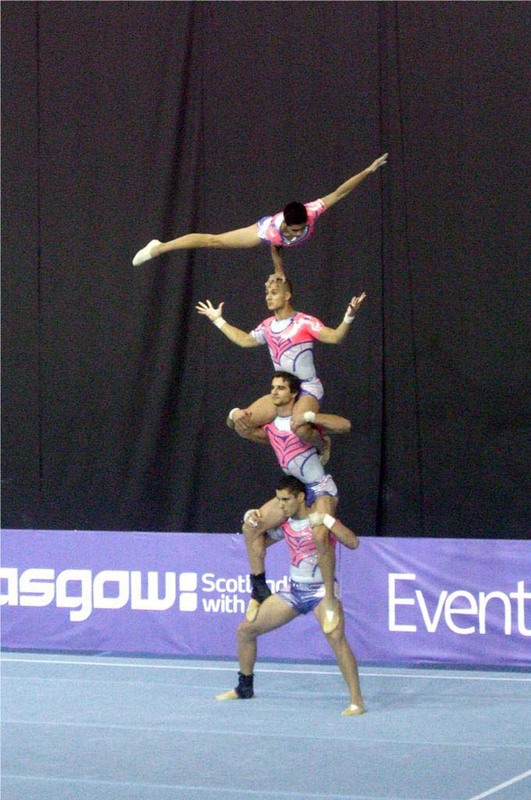 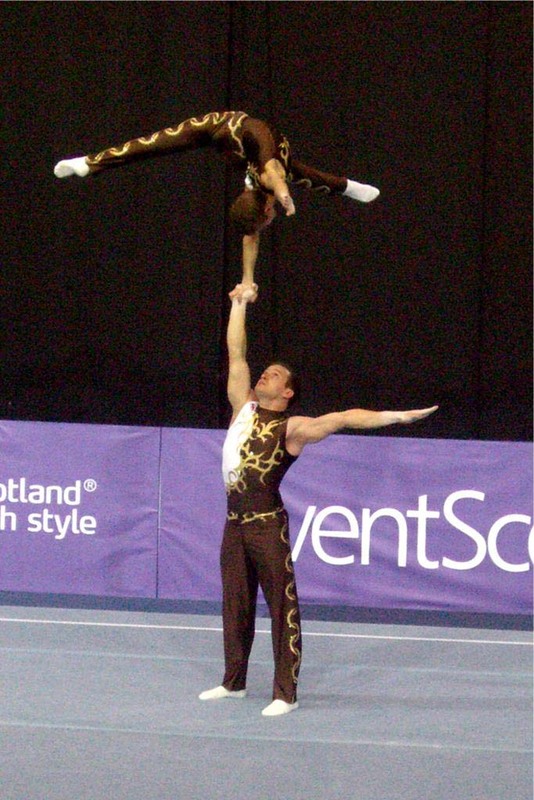 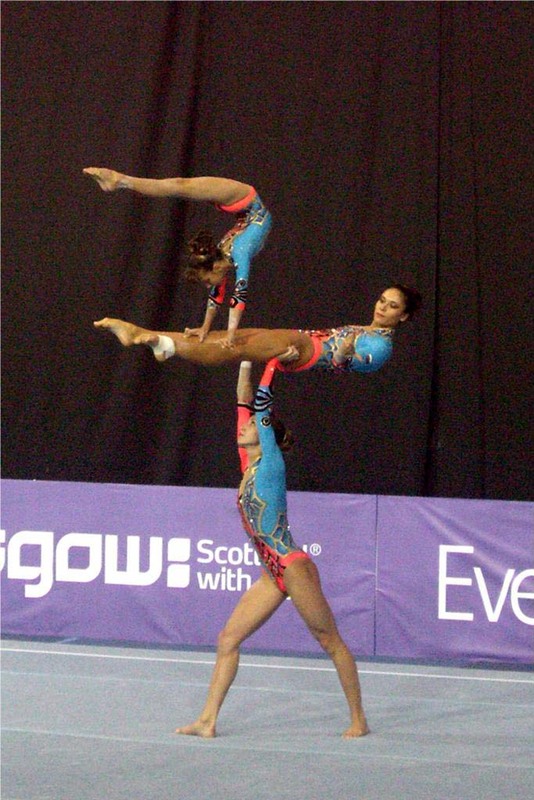 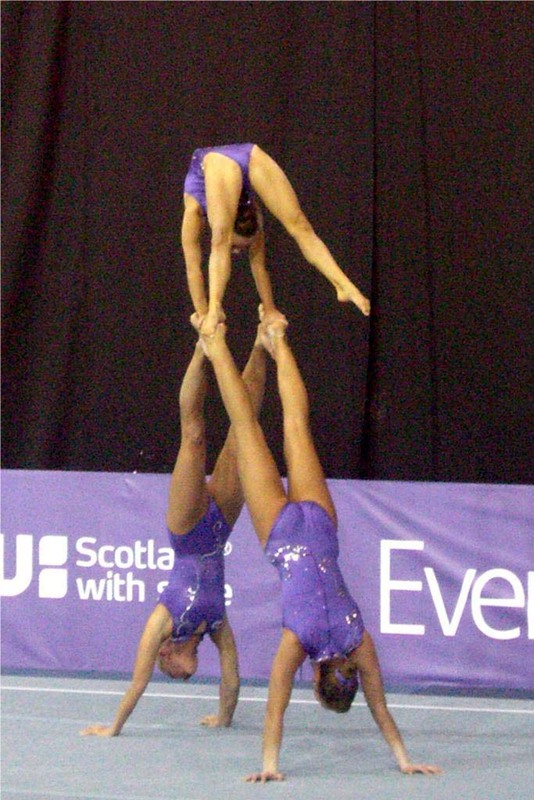 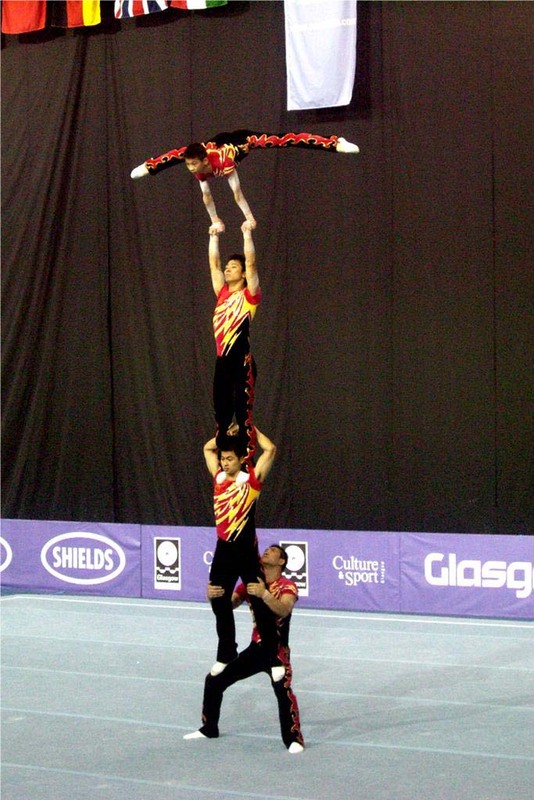 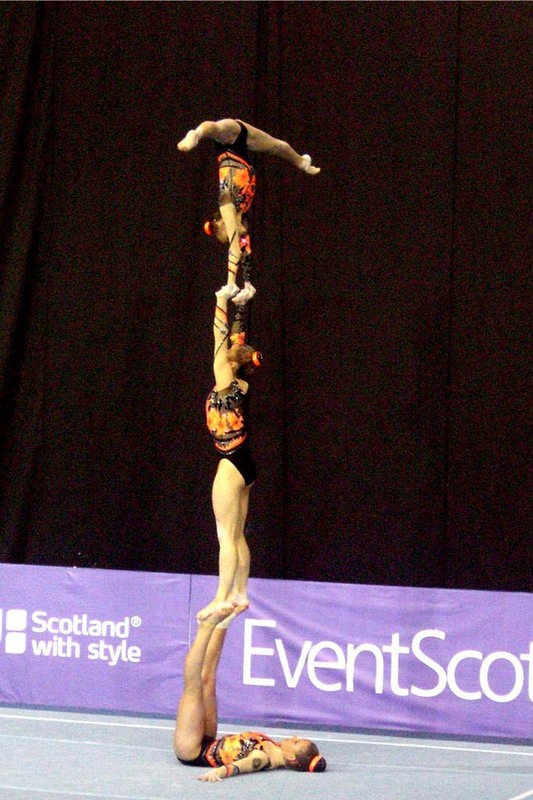 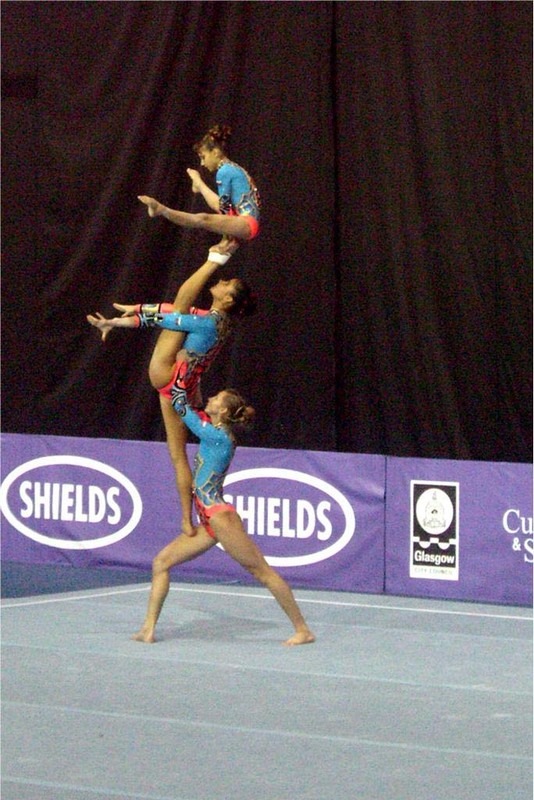 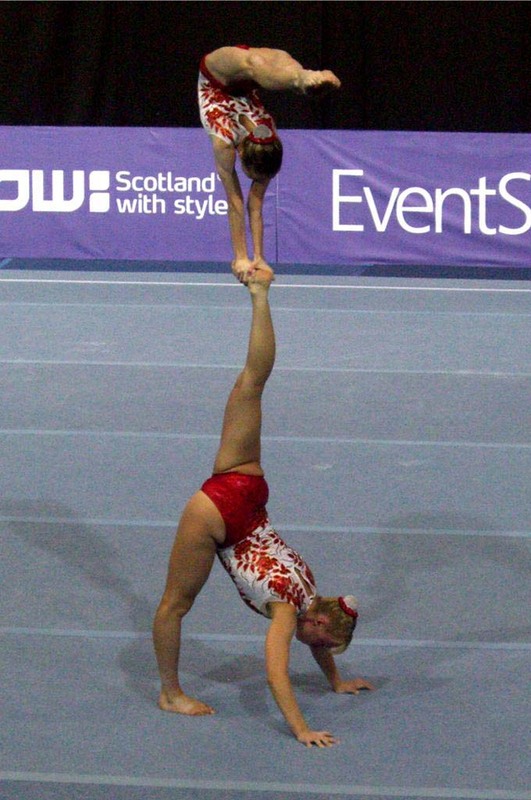 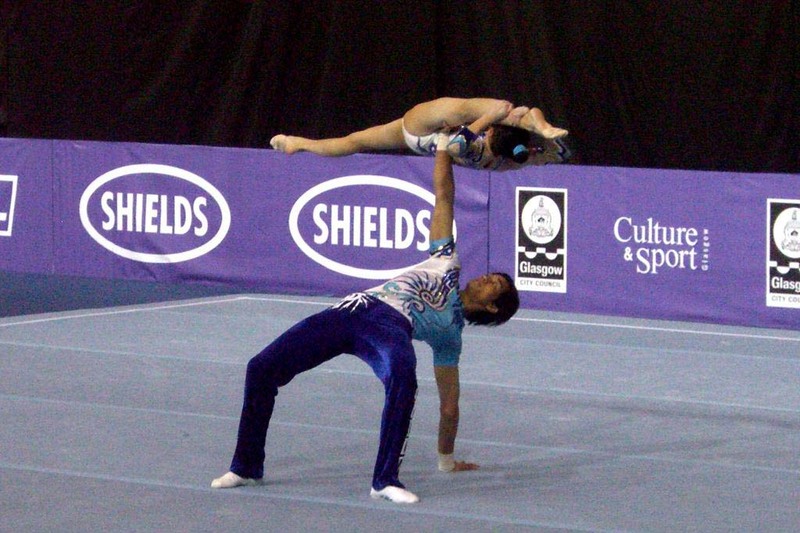 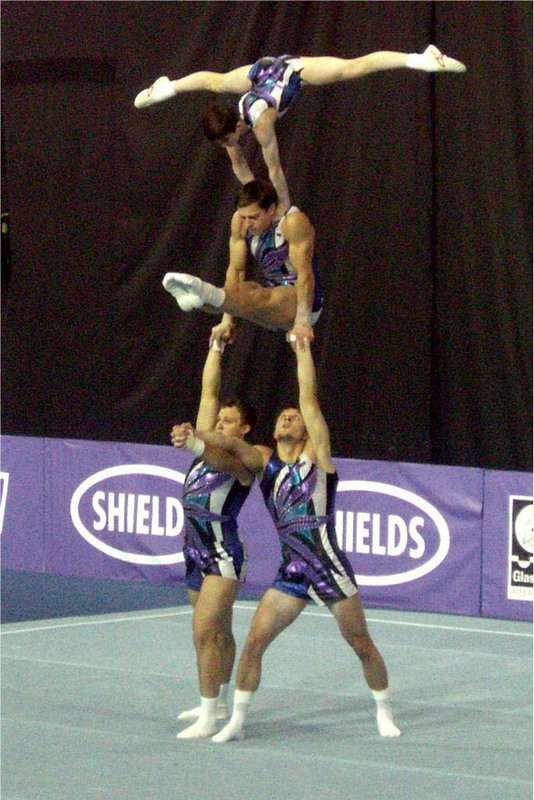 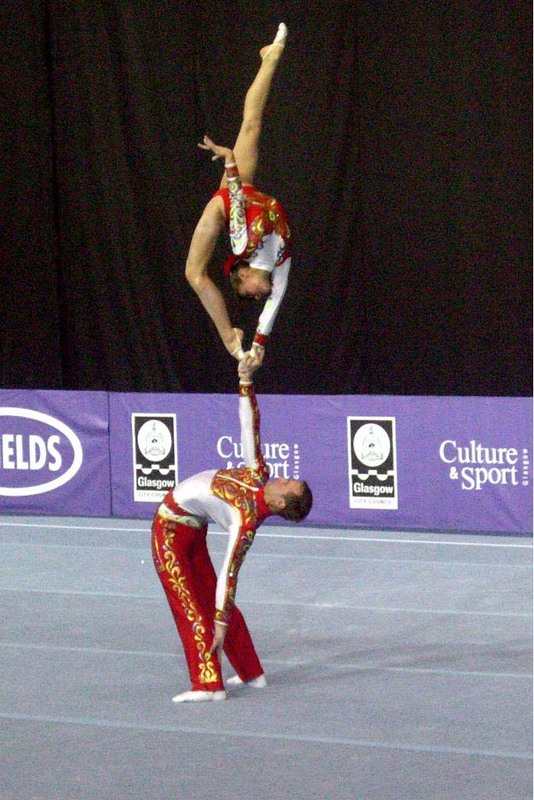 On Friday 10th October 2008 some of Falcon’s coaches, gymnasts and parents (22 in total) flew off to Glasgow to watch the weekends competition of World Class gymnastics at the FIG 21st Acrobatic World Championships. 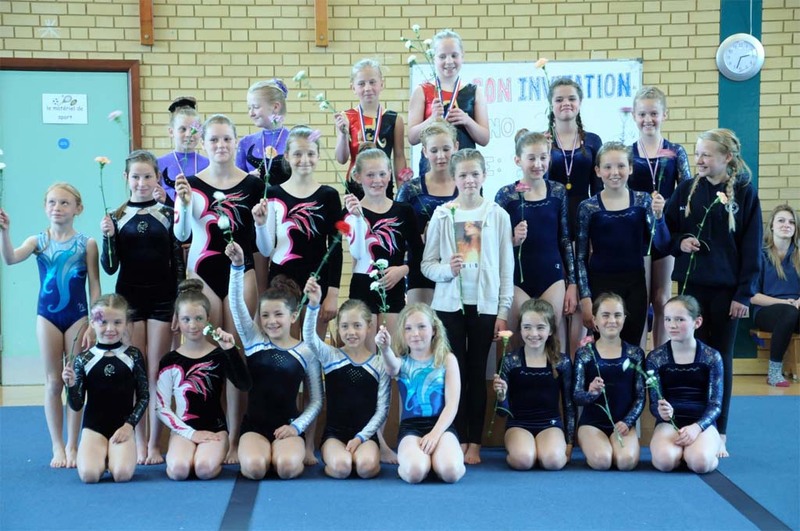 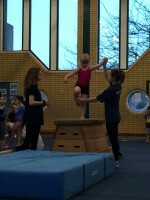 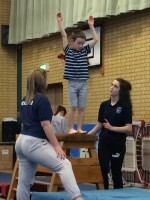 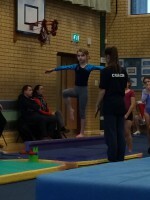 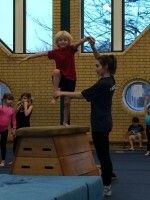 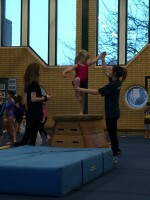 The competition has inspired, excited and motivated the gymnasts.